Pap'd By The Street Stars? 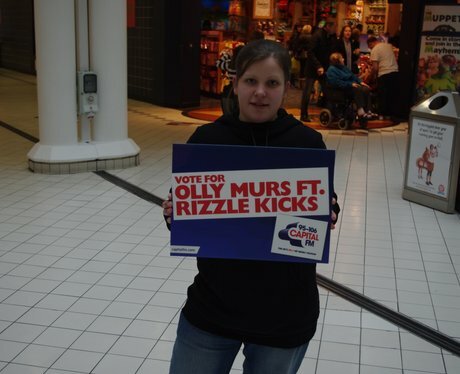 Our Capital Street Star were out and about taking pictures of you at Princes Quay, Hull. But were you pap'd?